THE United Irishman newspaper of 11 May 1901 dedicated five pages to the death of William Rooney. The comparison to Thomas Davis was appropriate in that Rooney had dedicated himself to promoting the ideals and beliefs of Davis and, to a large extent, had modelled his writings and activism on the approach adopted by Davis and the Young Irelanders. 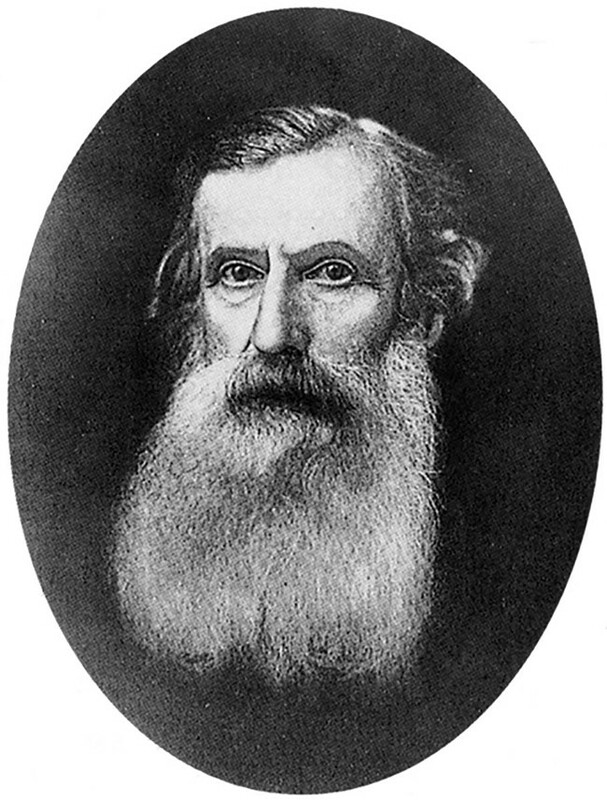 Rooney, however, although now little known, was a more important figure in the development of separatism and republicanism in that he helped to build the capacity of the broad movement necessary to achieve these ideals. The attendance at his funeral of over 500 representatives from 35 different organisations and groups active in the cultural, social and political life of Ireland at that time was testament to his importance and centrality to the independence movement in the early 20th century. He had been active in establishing and developing many of the groups and campaigns whose representatives followed the cortège from his family home near to Croke Park and Fairview Park, in Leinster Avenue, North Strand, Dublin, to Glasnevin Cemetery on Wednesday 8 May 1901. These included Conradh na Gaedilghe, Inghinidhe na hÉireann, the Celtic Literary Society, the GAA, the Irish Socialist Republican Party and Cumann na nGaedheal. Many of Rooney’s comrades from the secret Irish Republican Brotherhood also attended under the various banners. Rooney was born in October 1873 in a tenement in Mabbot Street, in Dublin’s ‘Monto’ district. He left school at the age of 12 but continued night-time education to complete the Junior Cert. He was employed as a clerk in the Midland Great Western Railway Company until his early death at 27 years old. His father had been involved in the Fenian uprising in 1867 and was a leader of the veterans' Old Guard Union. 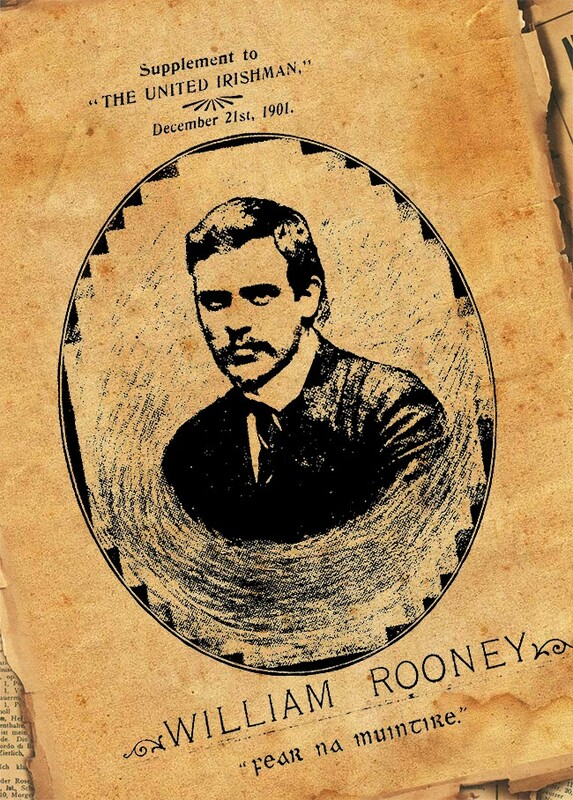 Shortly after he left school, Rooney became involved in the Young Ireland Society. 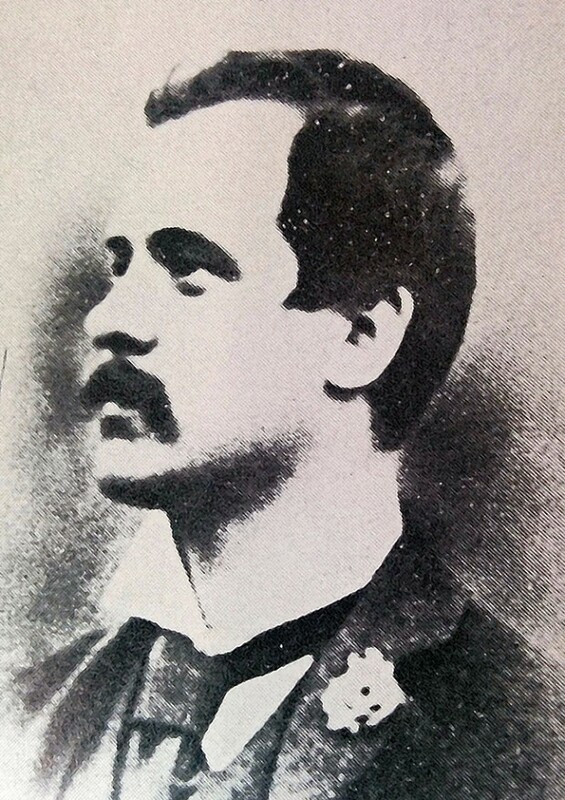 In 1887 he met with the veteran Fenian, John O’Leary, on his return from exile and was profoundly influenced by his ideas of a new cultural and literary revival as the way forward. He also met Arthur Griffith and other activists, who formed the basis for a range of organisations and a number of campaigning initiatives over the following decade. In 1893, Rooney established the Celtic Literary Society in his own home and this grew to be one of the most important early influences for many young activists who subsequently participated in the 1916 Rising. Rooney, Griffith and others developed their writing skills through these literary societies. This facilitated the establishment of The United Irishman newspaper in April 1899, where Griffith was appointed editor at the suggestion of Rooney. Rooney wrote patriotic poems, ballads and political and literary articles throughout his life and was regularly published in nationalist newspapers such as United Ireland, the Belfast-based Shan Van Vocht and, for the first two years, he wrote a significant part of the weekly United Irishman under no fewer than 12 pseudonyms. His Poems and Ballads and Prose Writings were published after his death, funded by public subscription. Eoin MacNéill invited Rooney to join the Gaelic League on its foundation. 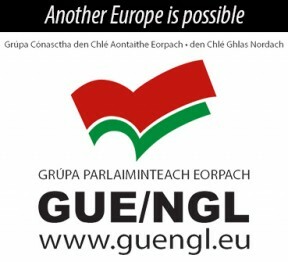 He had become fluent in the Irish language and an organiser for the League. Rooney was also a prime mover in the setting up of the 1798 Centenary Committee. He travelled the country, promoting the initiative and speaking on public platforms, often alongside Maud Gonne, including at the major demonstration in Dublin for the Wolfe Tone memorial in March 1898 where he spoke in Irish. He was active in the pro-Boer Irish Transvaal Committee and was a founder member of Cumann na nGaedhael in November 1900, which evolved to form Sinn Féin. Undoubtedly, Rooney’s ideas, analysis and organisational approach helped to shape and influence the activists who established and built Sinn Féin and inspired the core principles upon which the party was founded. Now, as Sinn Féin reclaims its rightful place as the pre-eminent political movement across the island of Ireland, it is important to re-examine and re-evaluate the writings and activities of William Rooney which helped to set the foundations for the party, both for their contemporary relevance and continued inspiration.